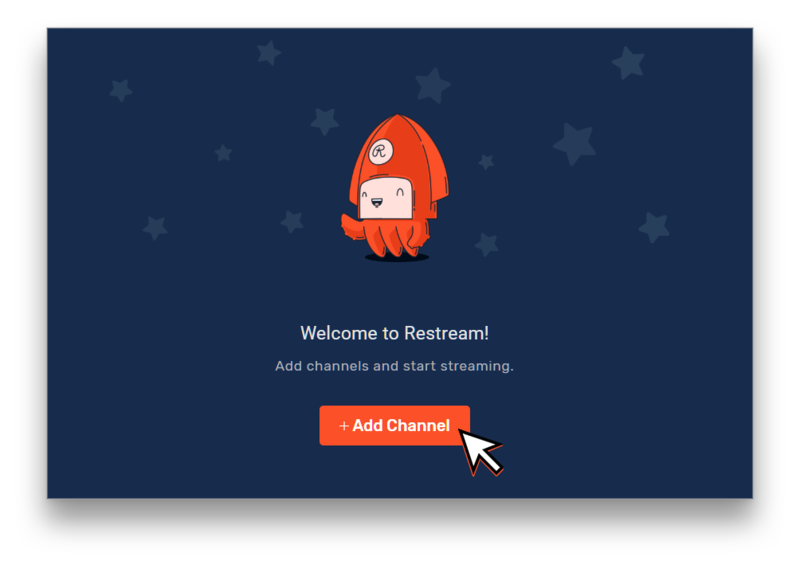 How to setup Stream.me with Restream! Attention! 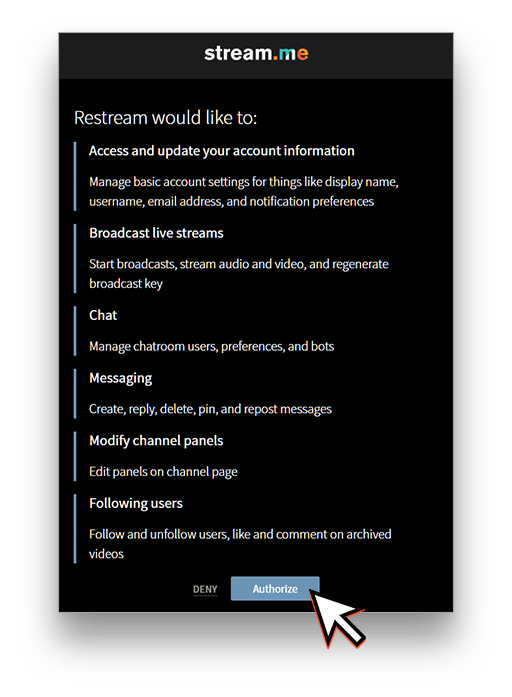 Please follow requirements to avoid issues with the quality of the broadcast. 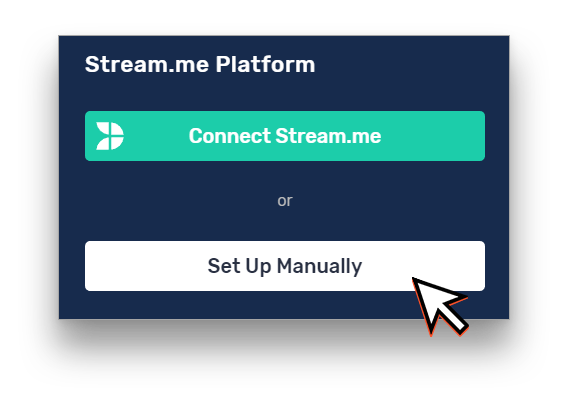 Tip: More information about requirements can be found here. 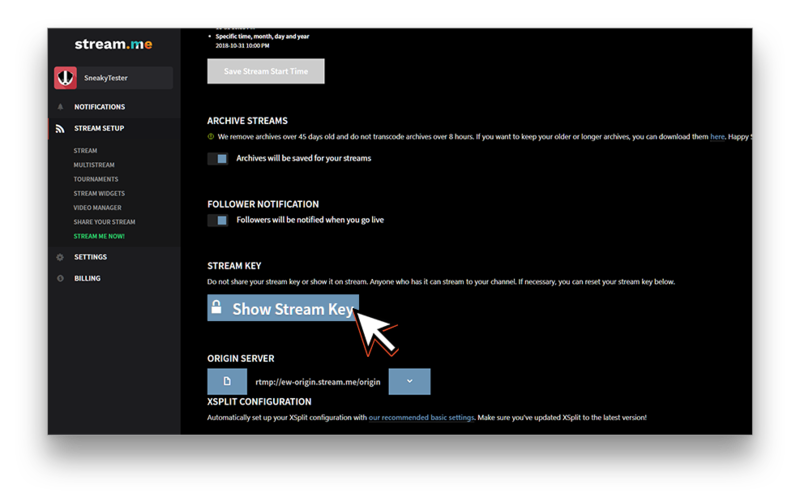 Tip: You can create a new account or sign-in to your existing account. 3. 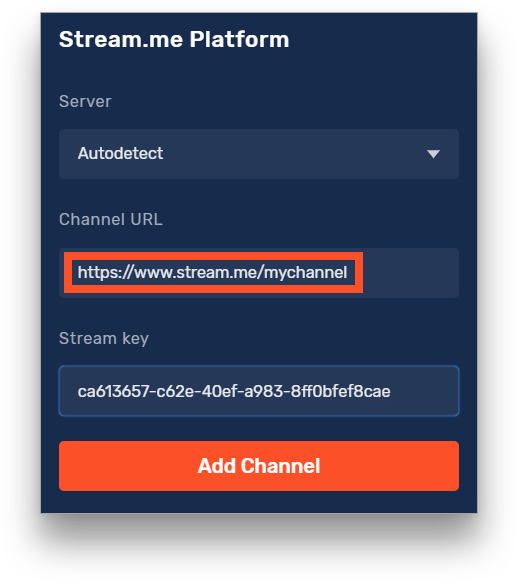 Choose “Stream Me” from the Channel Listing. That is it. 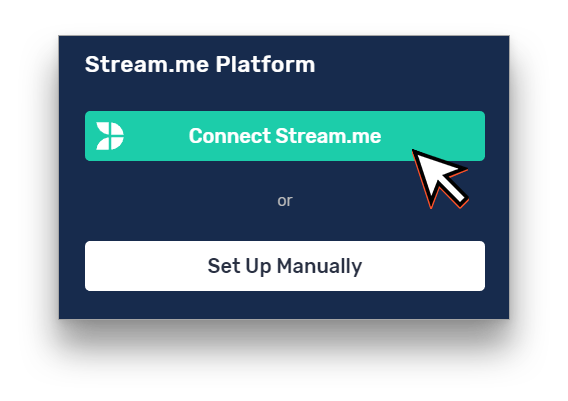 You now can start streaming to stream.me. 8. 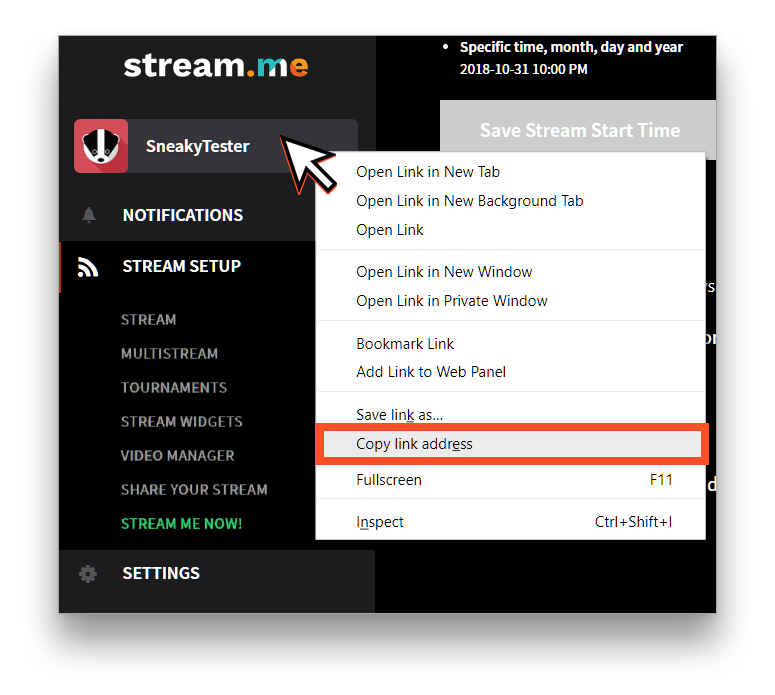 Paste the link you copied on Restream. 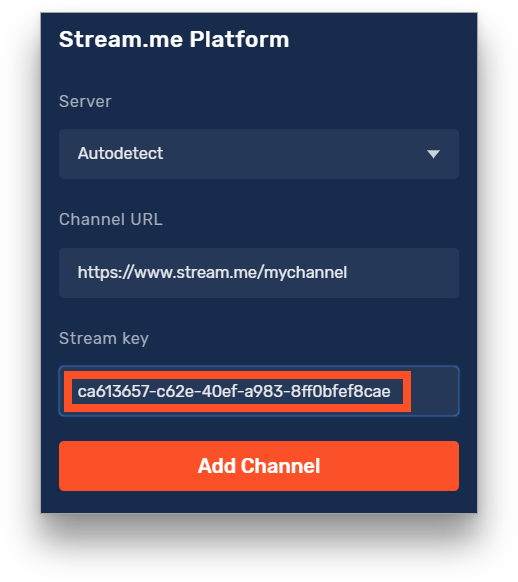 Then choose "Add Channel." 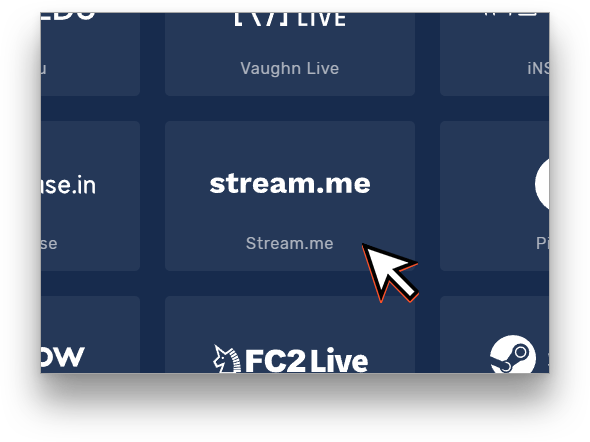 You're now ready to stream to this stream.me channel.